The music industry has had more than its share of notable figures who have met unfortunate and premature ends, airplane crashes having a particularly eerie prevalence among their causes. Certainly one of the biggest losses came in 2001 when R&B singer Aaliyah died at 22 in a plane crash following a music video shoot in the Bahamas. The loss of such a uniquely promising artist was a devastating one, but as she had been signed to Jive Records at the green age of twelve, Aaliyah contributed a good eight or nine years' worth of music from her 1994 debut, appropriately titled Age Ain't Nothing But a Number, through her groundbreaking, self-titled 2001 studio album, and then some. 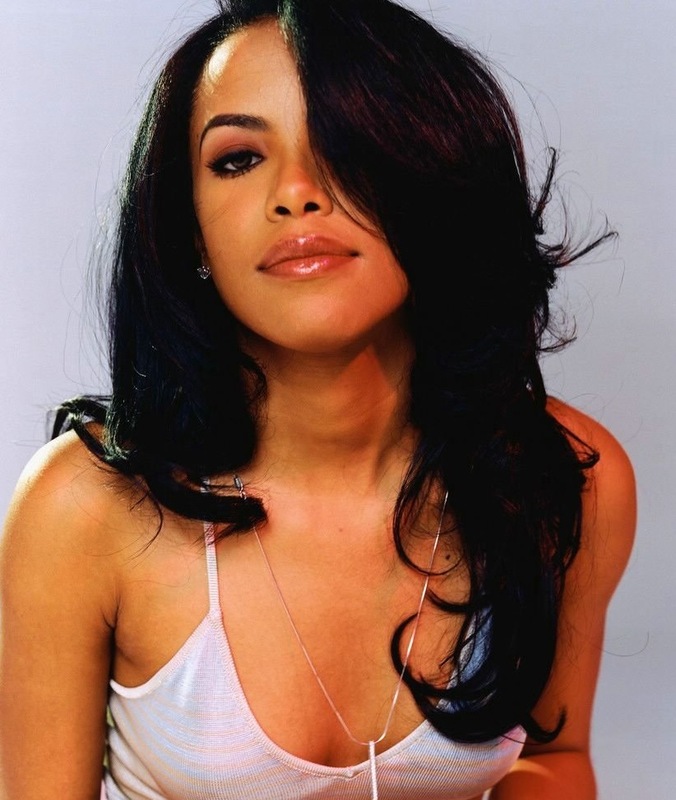 Gifted with solid musical chops, Aaliyah also was the biggest early successes of the brilliant hip hop producers Missy Elliott and Timbaland, who worked as a producing team in the late '90s and were behind most of Aaliyah's second album One in a Million, the success of which made stars of all three. 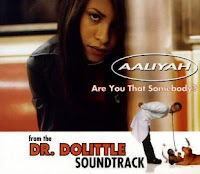 While she would later get the bite of the acting bug, Aaliyah made her first marks in the film industry with her contributions in 1998 to the soundtracks of the animated film Anastasia and the Eddie Murphy comedy Dr. Doolittle. The latter, in fact, was the unlikely origin of one of Aaliyah's most popular and important singles, "Are You That Somebody." To say the single was groundbreaking would be a gross understatement, not so much on the part of the singer but that of its producer, Timbaland, who with that track both shattered pop conventions and laid the groundwork for one of the most successful producing careers in modern pop history. To today's ear the production does not come off too far outside the box, but this is only because minimalist production has been adopted and adapted widely by Timbaland and high profile followers like the Neptunes in the years since in hip hop, R&B, and mainstream pop music alike. As the New Yorker put it, "the beat refuses to fully engage, using more dead space than you would have thought possible in a hit," and in 1998, when the Max Martin style of dense, saturated production had began running the show (or at least doing it the loudest), this was even more of a departure. And that's not to mention the mouth clicks, finger snaps, and the baby giggle. A baby giggle. I would kill to have been in the label exec's office when they first got a load of this one. And yet, the track, released as an airplay-only single at a time when Billboard had not yet allowed airplay-only singles to chart on the Billboard Hot 100 (although that policy was changed midway through "Are You That Somebody? "'s chart run), was a huge hit, reaching number four on the main airplay chart and number one on Hot R&B/Hip-Hop Airplay. The record is included on "Best Of" lists by the likes of Blender (#387 on The 500 Greatest Songs Since You Were Born), Spin magazine, and even the Village Voice, and is easily my personal favorite of Aaliyah's strong if sadly too brief discography.